Combining sharp lines and simple shapes, the Glorious Bath Taps offers a design that will suit both contemporary and traditional settings. 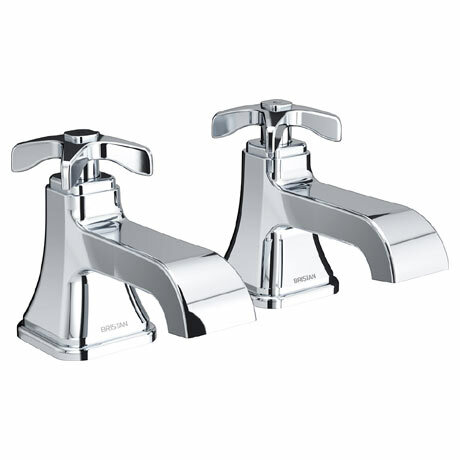 Featuring quarter turn handles for easy operation; the taps true quality is reflected in its brass constructed body and superior chrome finish. Bristan offer a 5 year guarantee covering manufacturing faults.